ZAMBIA is in the midst of a spiritual war which is manifesting in a deeply-rooted tribal hatred, the Zambia Direct Democracy Movement (ZDDM) has charged. ZDDM president Edwin Sakala said the spiritual warfare against Zambia had become so visible in the country to the extent that some political leaders were strongly opposed to prayers and spiritual values. Mr Sakala said President Lungu should be commended for having called for a day of national prayers because the Head of State wanted Zambians to understand the need of unity and avoid the devil from taking over the country and destroying it. 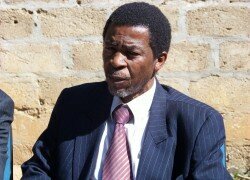 He said Zambians should not be afraid to state the truth that Satan had planted a deep sense of tribal divisions in the country under the guise of different political affiliation. Mr Sakala said political affiliation in Zambia was closely linked to tribe and that President Lungu was apt in calling for national prayers so that Zambians could spiritually fight the war against tribal hatred. “We must not be afraid to face the truth that Satan has planted a sense of tribal division under the guise of political affiliation. In Zambia today, one’s political affiliation and standing can easily be known by tribe. We must from the onset mention that true Christians are above tribal hatred because they know that we are all God’s children created in his image. The problem is that lip-service Christians have fallen prey to the satanic spell of seeking tribal superiority,” Mr Sakala said. He observed that the satanic seed of the ANC versus UNIP fight which started at independence had resurfaced and that it was dangerous for Zambians to take an ostrich stance in denouncing tribal hatred. 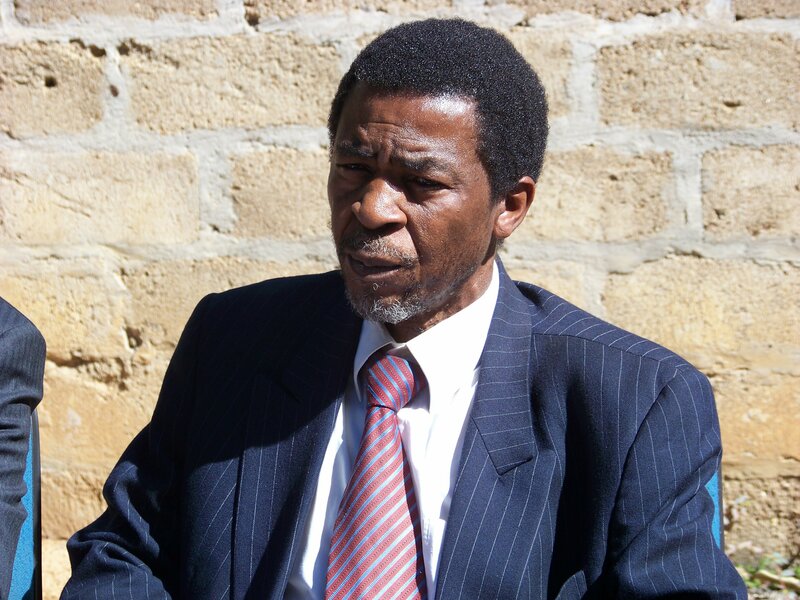 Mr Sakala said it was not correct to wage a political campaign on the basis of tribe, stating that Zambians should stop proclaiming that time for a Tonga president to govern the country had come. He said the current wave of political hate and violence should be prayed against by the church and institutions charged with the responsibility of promoting peace and political harmony in the country. “We pray that God may continue to give President Lungu the courage of David and the protection of Daniel so that he could continue propagating messages of peace and unity in the country. Our young people must be taught that violence although not new is not the best way of settling differences,” Mr Sakala said.